Every day, most business leaders make a mistake that costs them thousands if not millions of dollars: they don’t explain clearly what it is their company does. 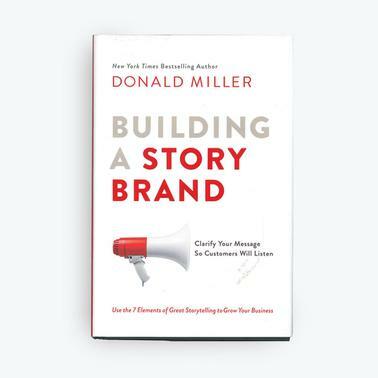 People buy things because they read words that make them want to buy things, and the Storybrand Framework makes talking about your brand simple and effective. Whether you are the marketing director of a multibillion dollar company, the owner of a small business, or a politician running for office, Building a StoryBrand will forever transform the way you talk about who you are, what you do, and the unique value you bring to customers.